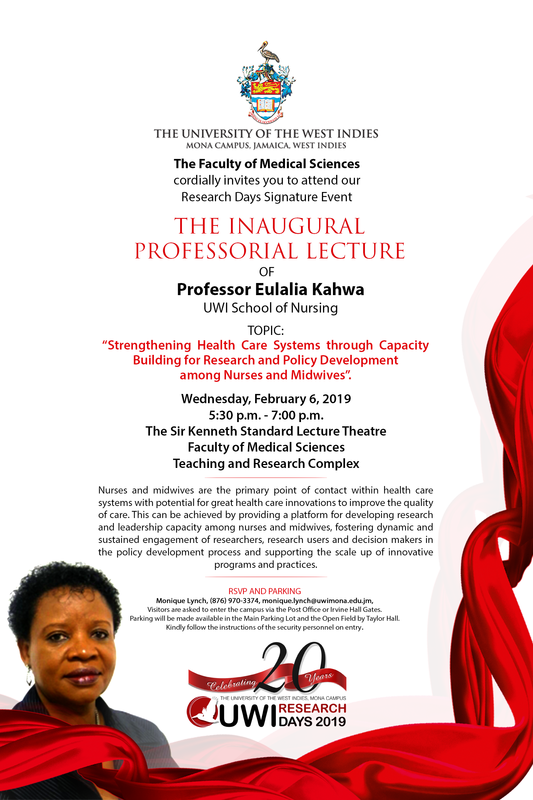 The FMS invites you to the inaugural Professorial lecture of Professor Eulalia Kahwa. Topic: Strengthening Health Care Systems through capacity building for research and policy development among nurses and midwives. Overview: Nurses and midwives are the primary point of contact within health care systems with potential for great health care innovations to improve the quality of care. This can be achieved by providing a platform for developing research and leadership capacity among nurses and midwives, fostering dynamic and sustained engagement of researchers, research users and decision makers in the policy development process and supporting the scale up of innovative programs and practices.